I really admire the Golden Ages of Sailing, especially the Clipper-Era during the Goldrush of the 1850ies. During those times the Clipper ships did have their pinnacle and the most beautiful of all have been the ones built in Boston by Donald McKay. FLYING CLOUD was the fastest and her record-run between New York City and San Francisco wasn´t beaten until 1989 by a pro-sailor with his high-tech machine. FLYING CLOUD and her clipper-sisters have been undeniably the fastest and most extreme ships of all times. That given – switching to present times. Reading a sailing magazine, yacht review. There´s a number sticking out. 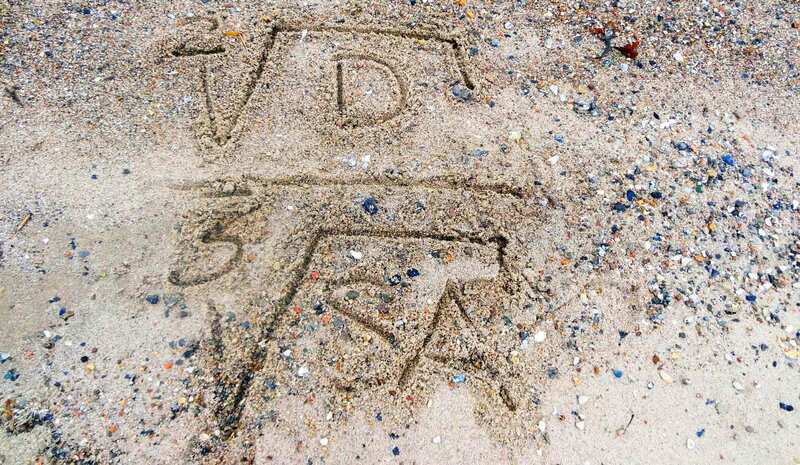 SA/D ratio. Or STZ in German. It´s the proportion between displacement and sail area. A figure used to measure a boat´s performance, to render its sailing characteristics comprehensible. 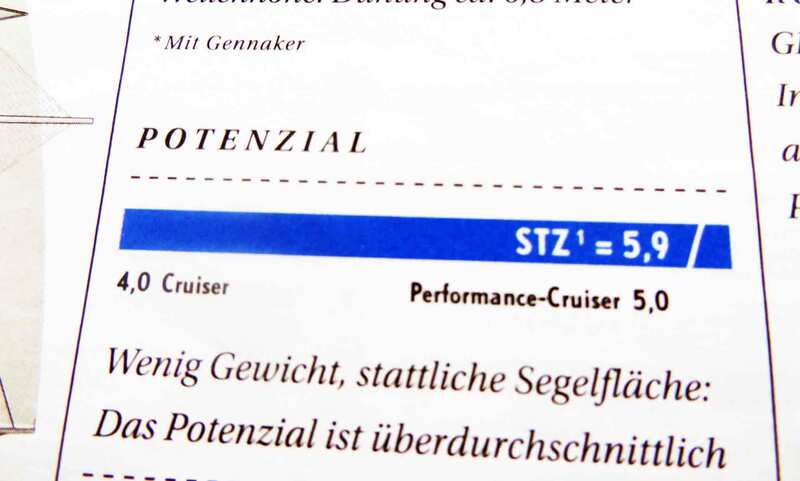 According to what the magazine implies it´s more desirable to have a yacht with a high SA/D ratio. Really? How to generate the SA/D Ratio for your Yacht. There are different ways to generate the SA/D ratio by oneself. I will refer to the German approach here because I find the particular formula easier to compute. In general, my assumptions should apply for the English approach too. Looking up “SA/D ratio” in Wikipedia I do find the following formula: Square root of displacement divided by the cubic root of the maximum upwind sail area the boat can carry. That would be her mainsail and the Genoa. Easy as ABC? It really is. According to the charts, a sailing yacht with an SA/D of 4 should behave a bit clumsy, but smooth. It´s a thorough cruiser. Racer-cruisers should tend to have a higher SA/D of 4,8 to 5,2. Modern yachts, it reads have an SA/D of 4,3 to 5. 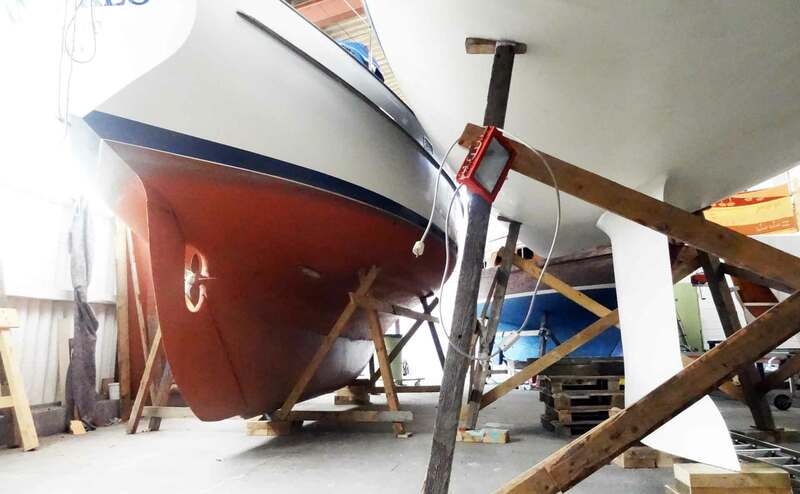 America´s Cub high performance yachts do have an SA/D of well over 6.” I do the math and do a quick computing for my own yacht, a 1975 built GRP classic by Pelle Petterson, the King´s Cruiser 33. The boat generates an SA/D of 4,6. SA/D Ratio – the higher the better? Mainsail and Genoa fly in light wind – for the SA/D ratio take the ship´s maximum upwind sail area. When reading the magazines and various boat reviews a higher SA/D ratio suggests “a better boat” in general. It really sums up when thinking about it: More sail area and less hull to pull through the water the faster and the more dynamic the whole system works. Although I would assume that a spare time sailor like myself wouldn´t be able to tell the difference between a 4,3-boat and a yacht with 4,8 I guess it´s a factor of sales boosting for the different brands to market their product to the buyers. What SA/D tells us. And what not. Tim agrees that a higher SA/D indicates a more dynamic system, but in his mind this number is of no interest for him: “You see, a Skiff or Optimist does have virtually no wetted surface but a large sail. It has an SA/D as high as 15. What does this tell you? Is it desirable for you? For your next cruise?” I think a lot about present buyers of yachts, seeking to purchase the “best” ship possible. Is SA/D really a point to consider? “It says nothing, absolutely nothing, about the ship itself. It´s just an indicator. But yachts of present times are – in terms of SA/D ratios – at close quarters. A buyer shouldn´t look primarily for these numbers. There are so many concepts of how a boat is designed: Her hull, it´s shape and form, the bow or the stern. It´s just that you cannot really compare what is incomparable.”, Tim says. Full Keel vs. modern L-Keel – much more interesting than SA/D? Take the different keel- and hull-forms of a classic full keel yacht, like SUHAILI of Robin Knox-Johnston and the Swan 60 utilized by Tim Kröger during Nord Stream Race: “Sure, the SA/D ratio of both boats is very different. But what´s the information behind it? This number says nothing about how a boat really behaves in a storm or upwind. It doesn´t tell anything on which skills are needed to control it. 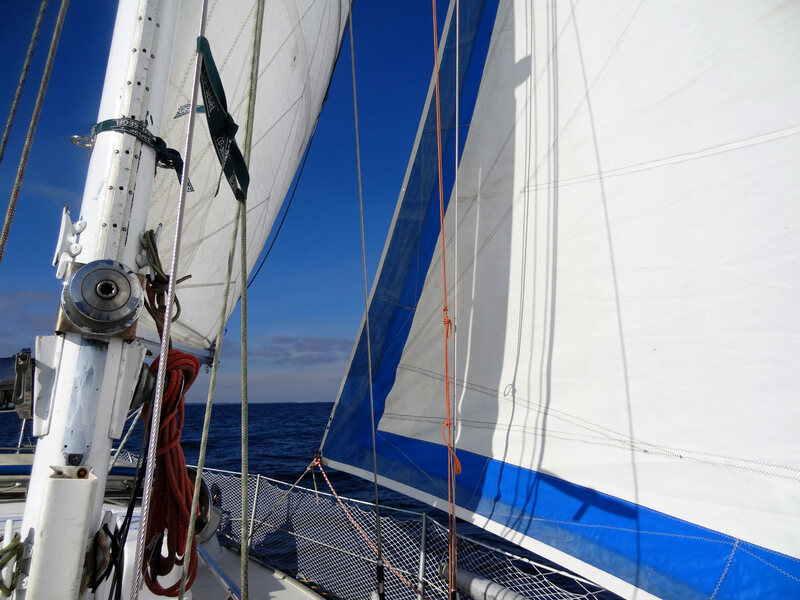 It´s just a number.” He suggests instead to have a close look at Polardiagrams, Best Boatspeed-charts and a thorough VPP-rendering: “That´s where you can draw more valuable information from.” In the end, Tim says, go ahead and sail the ship. Enter her saloon. Breathe her odors and feel like she´s behaving when riding the waves, put upwind and under pressure of a gust. I guess that tells a million times more than a simple number, no matter how many square-roots one may extract to mimic science. Oh, and by the way, FLYING CLOUD did have a Sail Area-Displacement ratio of 3,45. Find more Skipper´s Basics here. Thanks to Tim Kröger for clarification. Next Post	A Day at Luffe Yachts.